Stress and depression are two silent killers, which have affected our lives slowly and steadily, with changing lifestyle and work routines. 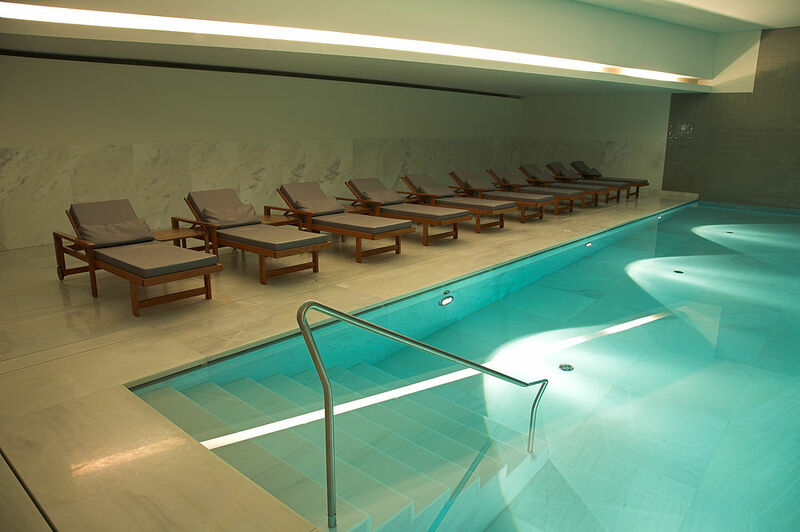 Life has not only becomes difficult, but stressful, looking for a resort to deal with your stressful routine. Why not try, taking up a stress management holiday. The stress management holiday is a great way to relax and unwind. A stress management holiday not only gives you a chance to take a break from your everyday monotonous life but also to lift back your spirits. A stress management holiday does not only mean going to the woods and meditating. There is much more to it. 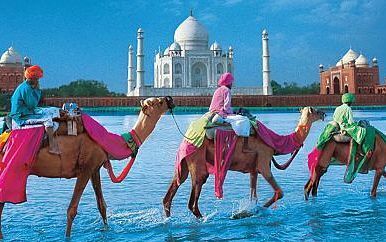 You can pick up some of the world’s most beautiful and exotic locations for a stress management holiday. 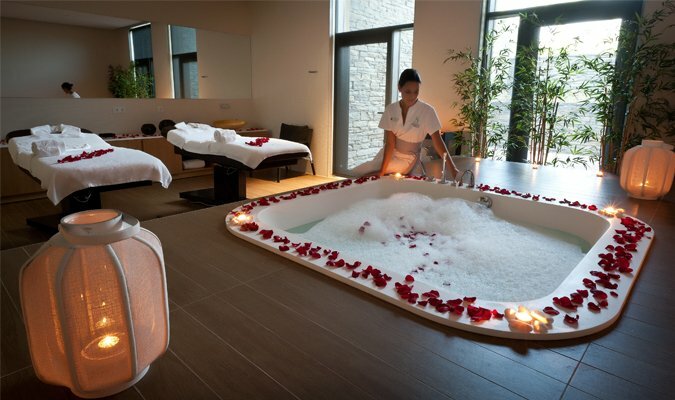 Indulge in activities of your choice and rejuvenate. Reenergize yourself with activities like Yoga, Pilates, Pranayam, meditation along with some great spa therapies and massages. 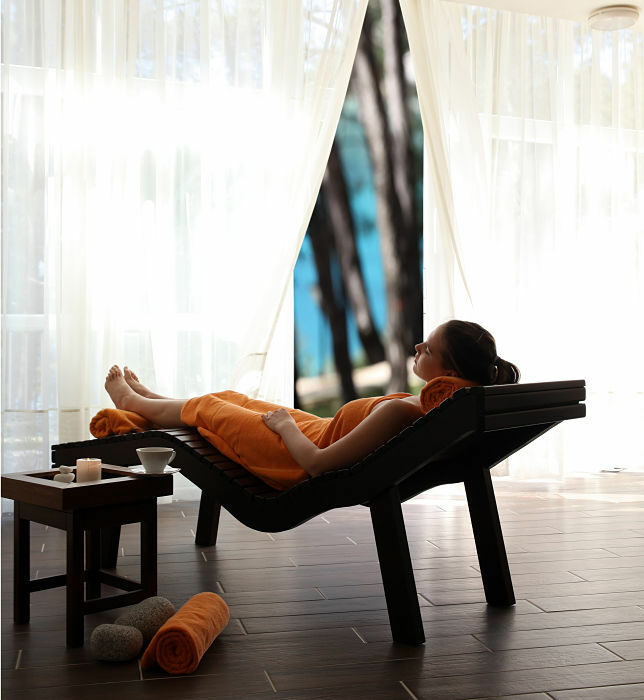 At stress management holiday is an ideal way to rediscover and spend time with you. 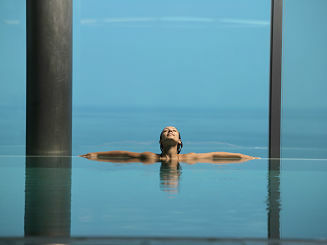 A stress management holiday is a great option for holistic uplifting and pampering yourself. Ananda Stress Management Programme focuses primarily on assisting one to experience and also implement various mind and body techniques while using concepts and also philosophies involving Yoga, Deep breathing, Pranayama and also Ayurveda, pertaining to creating positive changes, reducing and also managing strain and enhancing synergy in your life through any balanced approach. 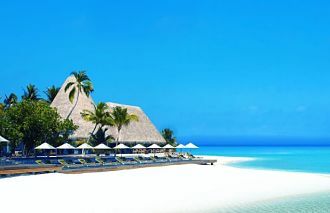 Stay 5 nights from £1999 p.p. in a Palace View , including Full Board, return economy flights & transfers. 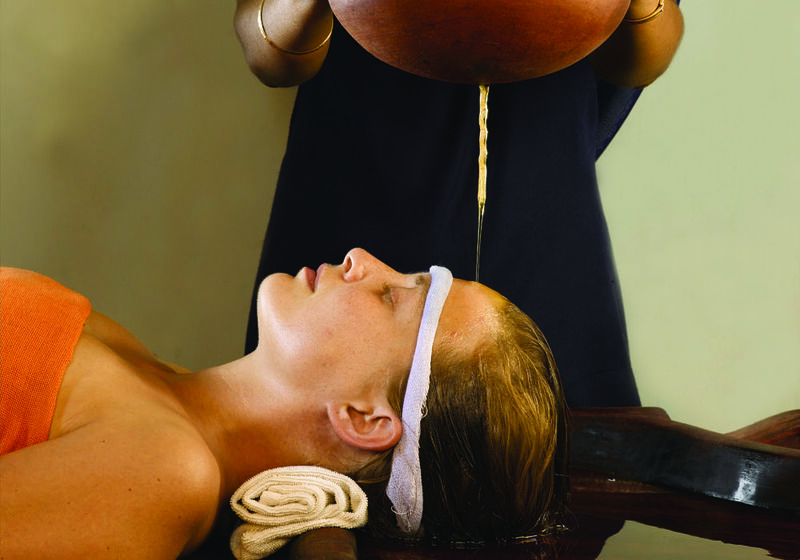 An effective and prominent Ayurveda program for the release of day-to-day strain and stress. 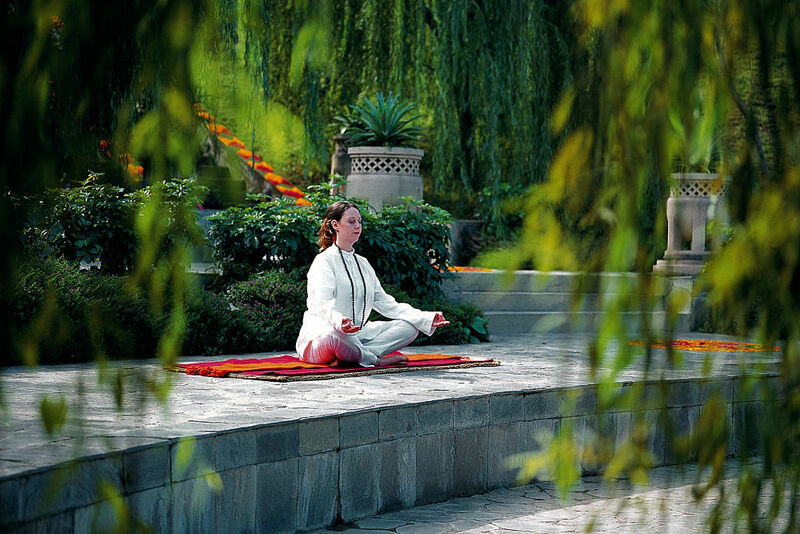 It calms your mind, brings relaxation of the body, It slows down the pace. 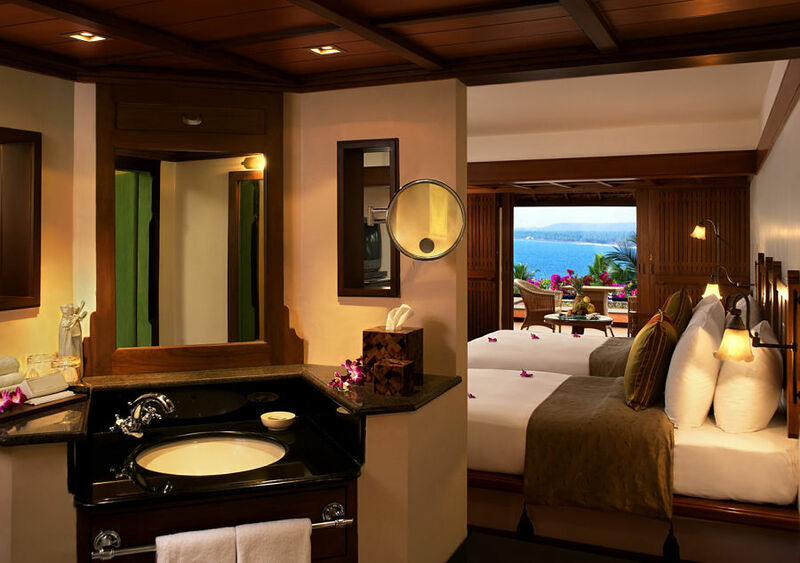 The package includes different traditional Ayurveda massages for soothing the body, mind, & soul.